Hello and welcome to the UMCC website. Here, you will find everything you need to know about our illustrious club, how to contact us, and information on the various events we run each year. 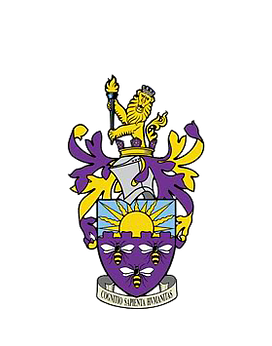 The UMCC is a member of the University of Manchester Athletics Union, catering for all ranges of cricketing ability, from national to playing cricket for the first time. So, whatever your ability, we’d love to have you join!